A Few months ago my good friend told me about how she incorporates avocado seeds into her food and beauty routine. I was like, “What? Please don’t tell me that. For years I have been throwing all my avocado seeds in the garbage.” She specifically told me about an avocado face mask that she’s been applying and how it makes her face look super young and very soft. 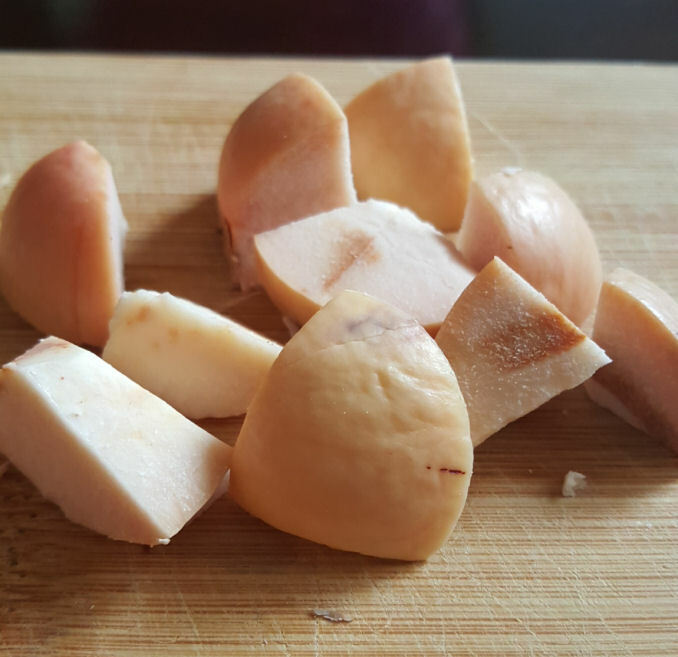 She also told me that her boyfriend is on blood thinner medication and in the short time he’s been consuming the avocado seeds he has seen a big difference in the amount of the blood thinner that he takes. Most people are aware of the health benefits of avocado like that they are loaded with heart healthy fatty acids. Or that they are packed with fiber and can help lower cholesterol and triglyceride levels. Those are just a few of the many benefits found inside of Mother Nature’s wonder fruit. Apparently, they have some hidden benefits found inside the avocado. These hidden benefits have been known for many years but have not been widely used up until now. 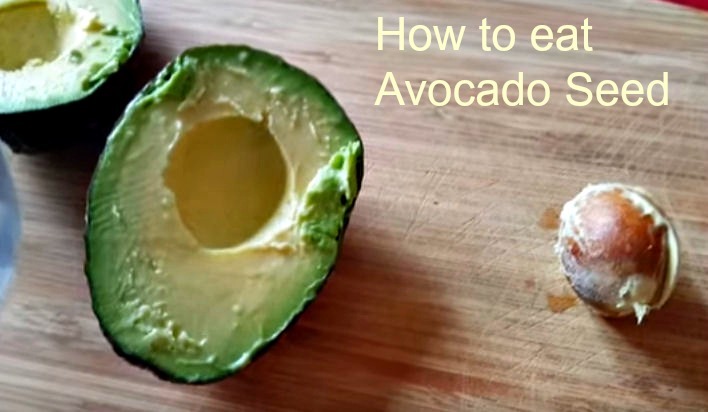 Most of you are probably totally unaware of how you can use the avocado seed or pit. You may only know the pit to be used for keeping the unused portion of the avocado from spoiling. Other than that you most likely just discard the pit in the trash when you are finished with the avocado. Well I want to tell you that when next time you’re ready to throw the avocado pit away, you may think of not discarding it. There is a super food locked within that avocado seed that is just dying to get out and help you. Once you find out about all of these super fantastic health benefits you will be kicking yourself for throwing out all of those seeds over the years. New York nutritionist Amy Shapiro, of Real Nutrition NYC, told Daily Mail that avocado seeds are, indeed, packed full of antioxidants and fiber. – 70% of the antioxidants found in the whole avocado, which help to regulate intestinal function. Antioxidants fight free radicals – which means they can help the immune system prevent disease. And, antioxidants can even help prevent wrinkles from developing in a person’s skin. To sum it up avocado seed is anti-bacterial, anti-fungal, anti-inflammatory, anti-cancer, according to the experts. These are just few of the lot more benefits. The revelation has left many wondering if avocado seeds are actually healthy – or if the claim is just another viral hoax. The truth is 50/50. Disclaimer: I’m not a professional nutritionist, chef or biologist. I am just a gal who’s passionate about natural health and beauty, and whenever I read about a food, idea or recipe or hear about it from my friend that makes sense to me and inspires me, I will share it! 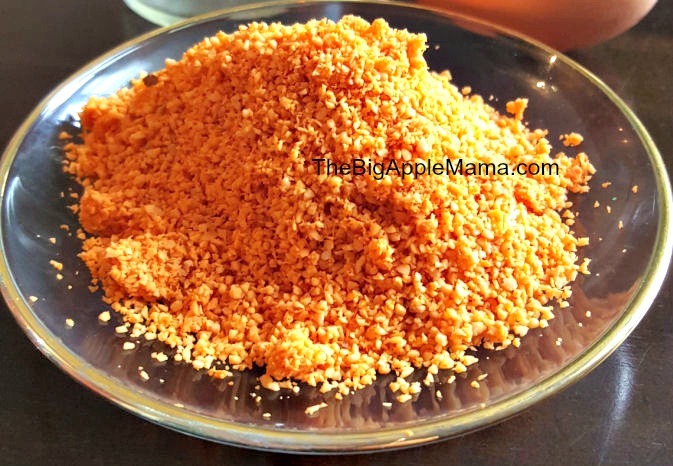 Yes, the avocado seed powder turns orange-pinky color due to light and oxidation. 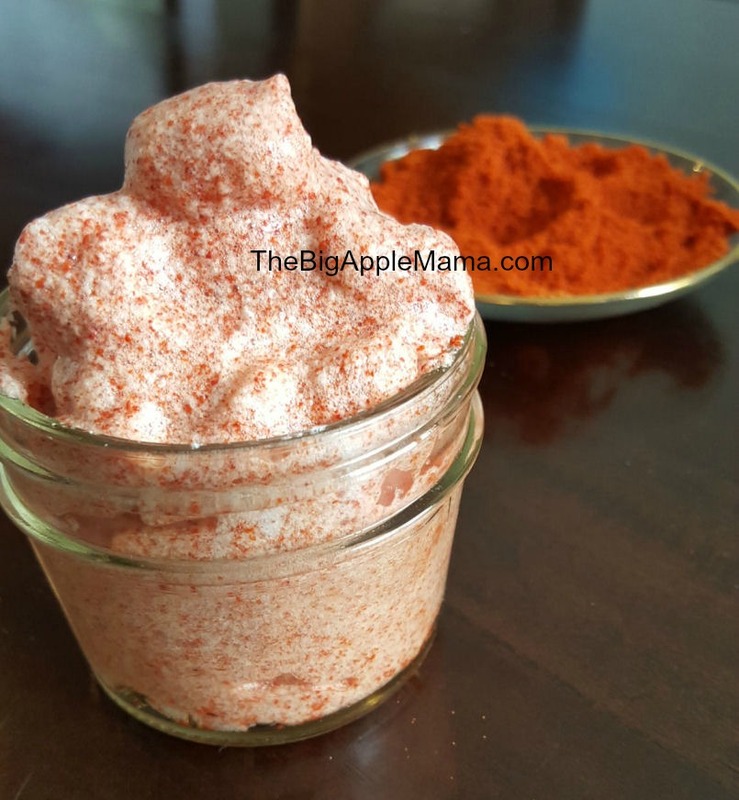 So instead of purchasing Avocado seed powder online you can make your own – easy-peasy in few simple steps in about 2 minutes. love all these wonderful recipes , and all the new things that we never think about , cannot wait for the next newsletter , fantastic . Thank you Pauli. This makes me feel so good! I’m excited for my next newsletter too incorporating the seed. It is so awesome! Coming soon! This is brilliant! I’m excited too! I will be posting it soon! Stay tuned! Its a wow expression to lea rn about your avocado Nd cloud breaf. You are helping people with what you produce, budget and health wise. Love to see you succeed. Goodluck to future endeavor. Im theeantime, i love to use your recipes and help my crew mates on th e ship as well as my Capt , who is o n a no wheat diet. Thank you so much. Good nless.